We offer hands on cooking classes learning authentic local recipes, tasting delicious traditional food combining good wines. 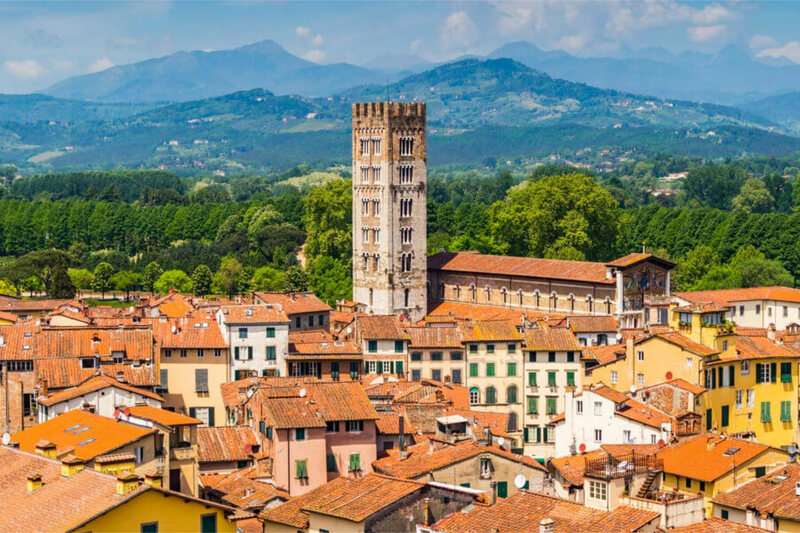 You will explore all aspects of the Tuscan Cuisine . 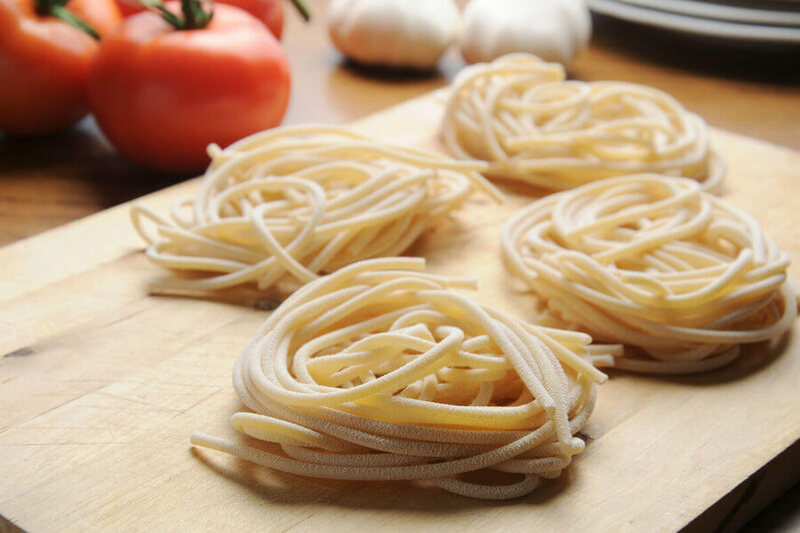 Our classes are small and intimate, true to the Italian way of eating, focusing on local cuisine and using fresh seasonal produce and quality local ingredients. Three or Four hours in our kitchen cooking together, tasting great wines and enjoying lunch or dinner at the end of the preparation. 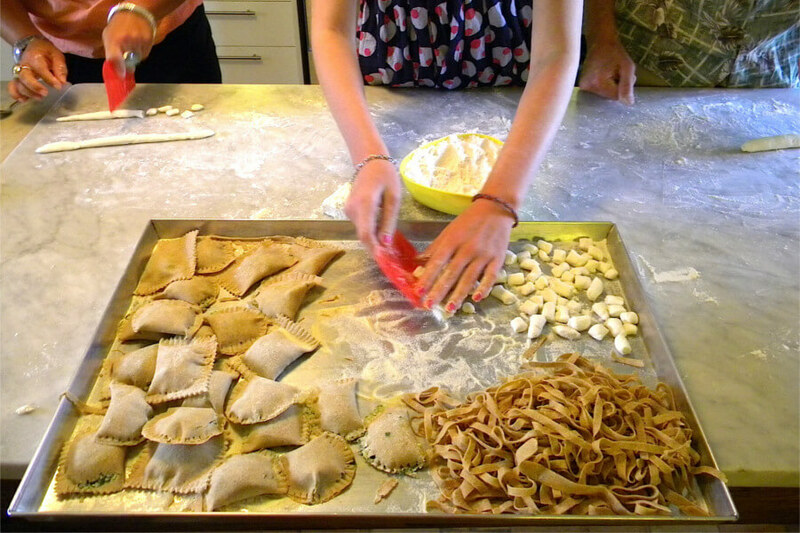 We are dedicated to organize Cooking in Lucca tours in Tuscany for individuals, couples, families and groups.